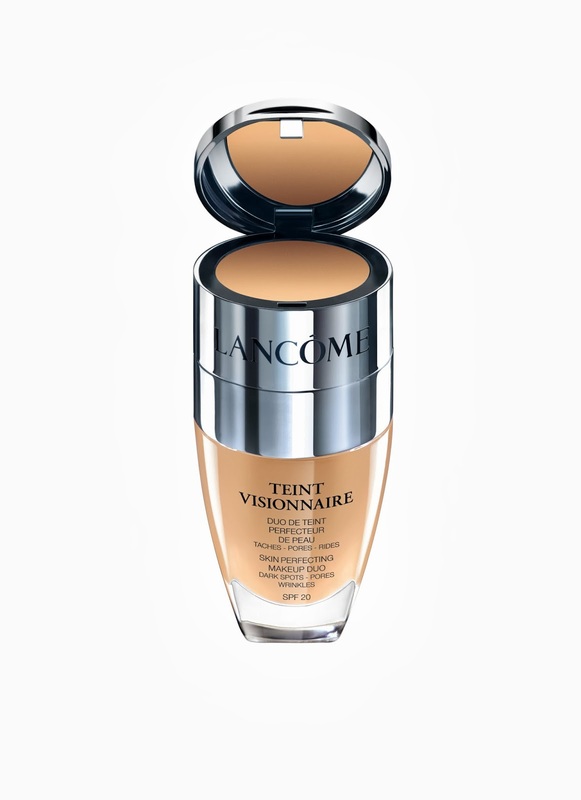 Press Release: Lancôme Launches Teint Visionnaire and Visionnaire Yeux - Divassence! In 2011, Lancôme created a real breakthrough with the launch of Visionnaire, the first Lancôme serum infused with the LR 2412 molecule, capable of fundamentally recreating exceptionally beautiful skin and crowned with almost 100 international awards. A revolutionary discovery by our Research, the LR 2412 molecule is inspired by a natural healing process to enhance the skin. Protected by 20 patents, LR 2412 is the result of twelve years’ research. Today, Lancôme continues to pay constant attention to trends and women’s desires and is supplementing its offering for ever more perfect skin with the creation of Visionnaire Yeux, Advanced Eye Contour Perfecting Corrector. Dark circles: these are not only linked to our genetic heritage. Stress, diet and pollution can darken the eye area. Wrinkles: expression lines, age-related lines… This area is often the first to be affected by creased skin. A lack of evenness: a skin texture marked by irregularities of colour and texture. Lancôme has created Visionnaire Yeux, Advanced Eye Contour Perfecting Corrector: the first three-in-one advanced corrector with LR 2412 that targets these three major eye contour concerns to correct, brighten and smooth the eye area, delivering a long-term action on the skin as well as a visible action on the appearance of dark circles in under a minute. Visionnaire Yeux is the first eye contour care to incorporate LR 2412, for high performance combined with uncompromising tolerance, suitable for all skin types, even sensitive. 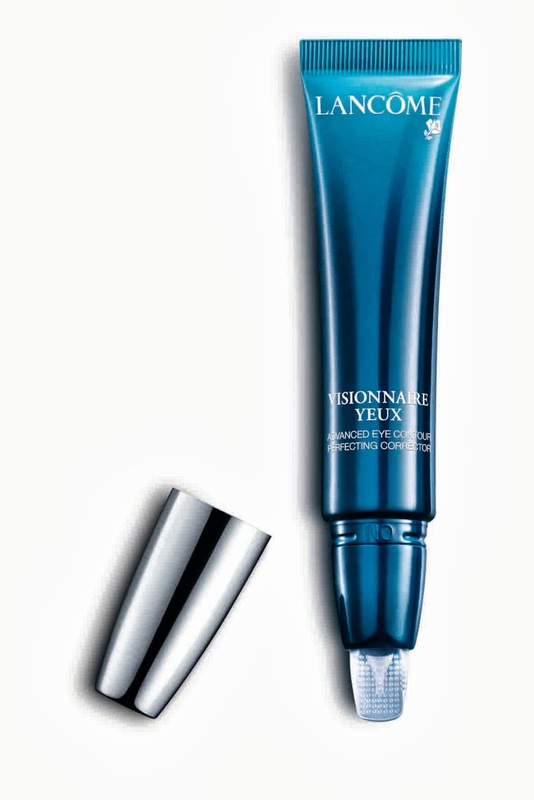 Visionnaire Yeux, Advanced Eye Contour Perfecting Corrector’s formula benefits from new-generation optical technology exclusive to the L’Oréal Group. Invisible dark-circle-correcting pigments encapsulated in a skincare formula release their powerful action on contact with the skin. Unique technology that creates instantly brighter eyes for all women, whatever their skin tone. The formula, composed of Haloxyl™ and caffeine, offers spectacular results. It has been clinically proven: week after week, dark circles fade away. A 26% improvement in their colour and 8% reduction in their size are observed after four weeks*. Visionnaire Yeux, Advanced Eye Contour Perfecting Corrector’s effectiveness is confirmed and appreciated by the participants in the studies. With Visionnaire Yeux, Advanced Eye Contour Perfecting Corrector, dark circles and imperfections are reduced to give brighter, rejuvenated eyes. Put Visionnaire Yeux in the ON position. Gently press the tube to release the formula. Apply a grain-of-rice-sized amount of product underneath the eye and on the eyelid with the smooth part of the applicator. Put Visionnaire Yeux in the OFF position. With the smooth part of the applicator, massage in the formula, making diagonal movements from the inner corner of the eye to the crow’s feet and temples to target dark circles and wrinkles. Smooth the remaining formula with the fingertips. The eye area immediately looks more even and the skin texture appears smoothed. Today, women’s demands go beyond instant make-up results alone. Women are also seeking products to be able to visibly improve skin quality. Ever attentive to their expectations, Lancôme invents the first ever ultra-perfecting foundation that creates an instantly flawless complexion whilst visibly transforming skin within 4 weeks. Teint Visionnaire: a synergy of science and expertise from Lancôme’s make-up experts. For the first time, two complementary expert steps are blended in a single product, to reconcile perfect coverage and a natural, no-compromise result available in 12 shades of tone-to-tone corrector + perfecting foundation. The lid compartment contains an easy-to-work corrector enriched with vitamin CG, known for its brightening action. Apply locally to instantly correct dark spots, under-eye circles and any other imperfections. This high-coverage texture need only be applied to areas in need of correction. For a perfect complexion with a natural finish over the entire face, this fluid flawlessly harmonises the complexion whilst remaining extremely light for a fine, weightless make-up result. It evens out skin without accentuating pores, wrinkles or fine lines. Enriched with [LR 2412], the “perfect skin” molecule, it works day after day to smooth wrinkles and refine pores, recreating truly beautiful skin. Two fundamental products with two complementary textures, for the ideal balance between high coverage and a natural finish, as well as between make-up and skincare. Groundbreaking dual benefits: instantly, 100% perfect complexion and visibly improved skin quality, day after day. Its creamy texture hugs skin, melting in perfectly to soften dark spots, under-eye circles, redness and imperfections. Apply in a targeted manner using the fingertip or a concealer brush for coverage and hold in perfect harmony with skin. Fine and light, this fluid formula offers the uniformity of a foundation empowered by the perfecting power of skincare. With its groundbreaking architecture, this formula instantly evens out and corrects the complexion without ever emphasising wrinkles or pores. Traditionally used in lipstick formulas to enhance and reveal their pigments, the polar oils have the unique quality of improving pigment dispersal for ultra-uniform coverage. They are combined with transparent polymers which provide adhesion in line with the desired make-up result. The secret behind the corrector’s feather-light feel lies in the association of 2 complementary fillers: lamellar fillers for greater uniformity and coverage and incredibly light spherical fillers, ensuring the formula’s lightness and refinement. This unique corrector with ultimate long-wear hold is designed to layer flawlessly beneath the fluid perfecting foundation. You may also like reading: August Awesomeness! 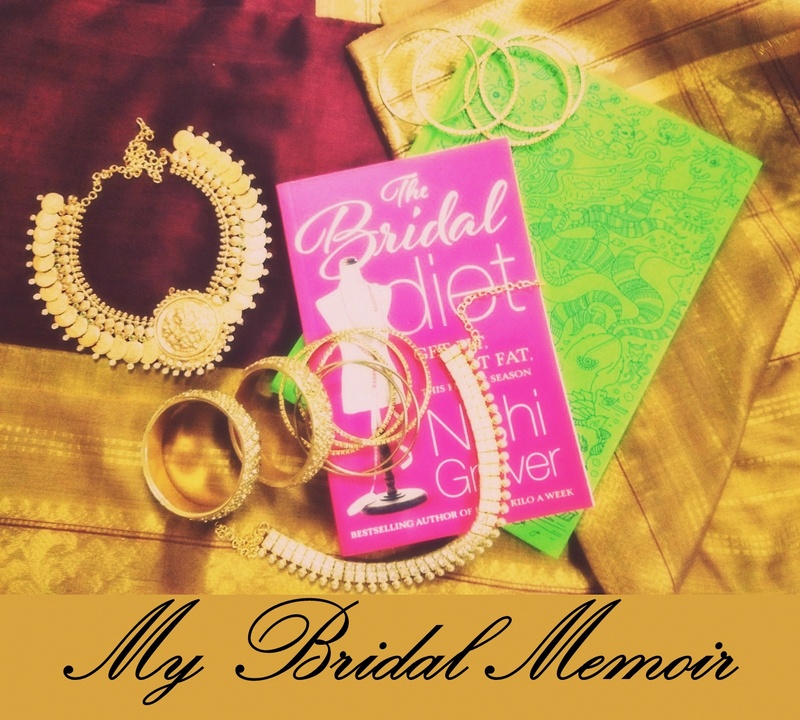 : Gifts Galore! A micronized pigment complex so refined it guarantees a uniform, build-up-free make-up result. An innovative technique offering optimum coverage without accentuating flaws. The secret behind the perfecting foundation formula: a meticulously selected blend of oils with complementary actions for improved skin hold and regular pigment dispersal. The make-up film perfectly hugs skin’s surface for supreme comfort: it masks both pores and wrinkles without ever drawing attention to them. Coverage is flawless yet feather-light. Teint Visionnare had to rise to a further challenge: finding the perfect match between the corrector shades (available in 9 shades versus the usual three) and those of the fluid for a tone-to-tone make-up result. A formidable feat for two textures with different formulas spanning a rich palette of 9 shades. 9 duos devised and developed to suit women across the globe, whatever their skin colour: a universal promise at the heart of the Lancôme brand since the “Women of Color” adventure began. Our Laboratories carried out a study on 6,000 complexions across the world representing the different skin tone colours of women from over 21 countries. Result: 9 judiciously crafted and ideally balanced shades, perfectly suited to the specific needs of women of every colour. A flawless complexion is essential for a perfect skin. That’s why Teint Visionnaire offers an instantly perfect complexion, but also enhances skin’s beauty from 4 weeks. Incorporated within a fluid SPF 20 formula, the prodigious [LR 2412] molecule offers skin all the efficacy* of a “dermo-cosmetic” active ingredient. 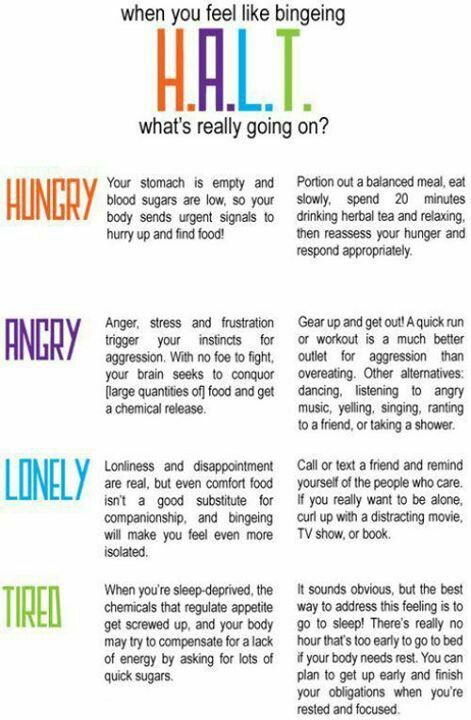 Acting on 12 age markers, it evenly sinks into the skin. Fine lines, pores and irregularities are visibly corrected. Skin is triggered to recreate brand new skin substance. The targeted high-coverage corrector from Teint Visionnaire contains a stable form of vitamin C – vitamin CG – known for its activity on brightening dark spot. This corrector is thus more than a mere concealer as it instantly camouflages dark spots, under-eye circles and skin-pigment irregularities. Day after day, Teint Visionnaire visibly metamorphoses skin, improving its quality. After 4 weeks, on bare skin, imperfections, dark spots and wrinkles are corrected**, revealing skin that is perfectly smooth, even and infused with light. 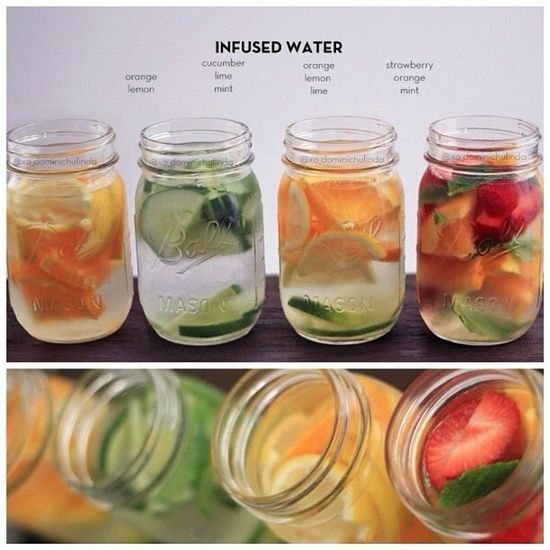 Skin is truly transformed. A technological feat: [LR 2412][LR 2412] is a molecule derived from jasmonic acid, a plant-derived molecule that activates skin’s defences and healing. 10 years of research were needed for our Laboratories to develop [LR 2412], today protected by 20 patents. What makes it so unique? Its ability for “auto-diffusion”, triggering a cascade of micro-transformations within the skin. The foundation /concealer reminds me so much of that of Stila.